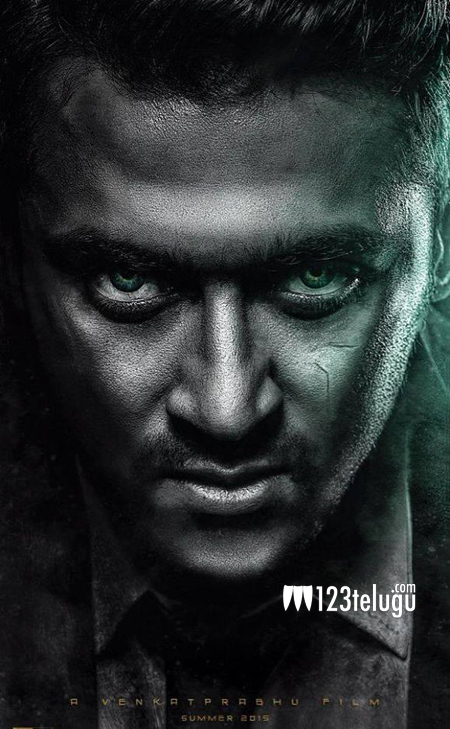 Suriya’s upcoming supernatural film, Masss, is progressing briskly and is nearing completion. The talkie part of the film has been wrapped up recently. The unit would be traveling to Bangkok and Pondicherry soon to shoot for a few fight sequences and songs. The unit had recently returned from a schedule in Bulgaria. Directed by Venkat Prabhu, Nayanatara and Bapu bomma Pranitha Subhash play the female lead roles opposite Suriya. Yuvan Shankar Raja is composing the tunes for this big budget flick which is being produced under the Studio Green banner.